We are a fully insured and a reliable tree felling company. Some of our clients include large insurance firms as our services comes into play when heavy rains are experienced or for instance where heavy weather conditions may have caused trees to fall over and cause obstruction and or damage. We work closely with our clients in order to get a proper idea of the task to complete and undertake. We also work with large companies and strive to maintain lasting working relationships with all our clients. We also offer pruning, which plays an important role in keeping your trees and plants in good shape and looking neat and beautiful. We provide seasonal pruning, thinning of shrubs and trees, brush removal and hedge trimming. We do repairs where plant or tree roots may have caused damage, we provide new walling and paving, cut and supply sleeper wood and planks as well as stepping-stones. We also supply and install various fence types such as pre-cast walling, brick walls and barbwire. We also manufacture and supply quality firelighters as well as firewood at competitive prices. We also use qualified landscapers and landscape architects to design, reconstruct or alter existing gardens. Layout of new gardens, drawing up of plans and advice. Our garden services include preparing new and existing gardens for landscaping projects. For example removing trees, shrubs, stumps, lawn and unwanted paving. We do pruning and shaping of existing gardens : shrubs, trees and hedges. We are an Outsurance Service provider. 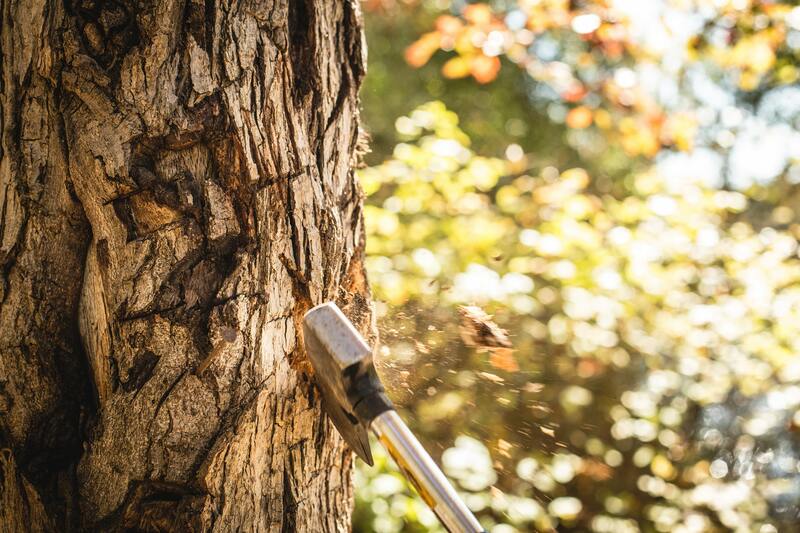 When we cut trees that has already fallen we work very carefully not to do any more damage. Our team is highly qualified. Size does not matter. We are at the top of our game. Whatever your problem, no matter how big or small, your tree or circumstance, we can assist. 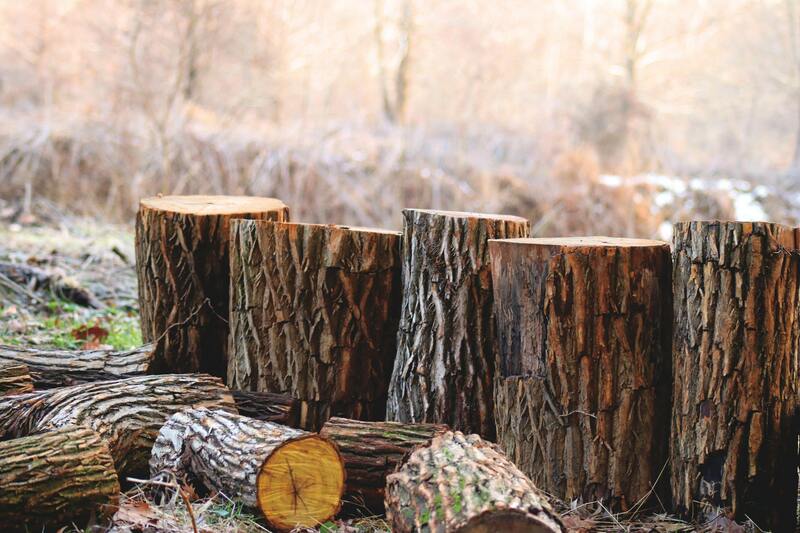 We specialize in stump removal, we have qualified artisans who are professionals with tree stump removal, offering clients exceptional services. Professional treefelling Tree care, Annual season, Pruning, Stump removal, Up Rooting, Paving, Repairs where the roots has damaged paving, Brush removal, Thinning of shrubs and trees, Lifting and shaping of lower branches, Site clearing, Hedge trimming, Fencing, Precast walling, Landscaping and designs, Crane-truck, Lifting palm stumps and dead palms trees etc. Professional Trimming & Pruning services for all species. Season pruning, pruning of roses and fruit trees.